As we have just celebrated Women’s month, it is a great opportunity to reflect on the extraordinary achievements of a woman in a traditionally man’s world. Laura Wolvaardt, headgirl of Parklands College, recently received the gsport award for School Sport Star of the Year at a prestigious event attended by the Minister of Sport. This event ended a year of remarkable achievements for the young cricket player from Cape Town.  Laura fell in love with cricket and played in the boys’ teams throughout her preparatory school career. She joined a cricket club and it wasn’t long, when at the tender age of 11, she was included in the Western Province U/19 team, scoring 13 runs from 18 balls in her first match. At the age of 13 Laura was invited to play for the South African U/19 Invitational team. She went on to be the top scorer at the 2013 South African U/19 Girls’ Cricket Week and won the first of many awards as U/19 Cricketer of the Year. 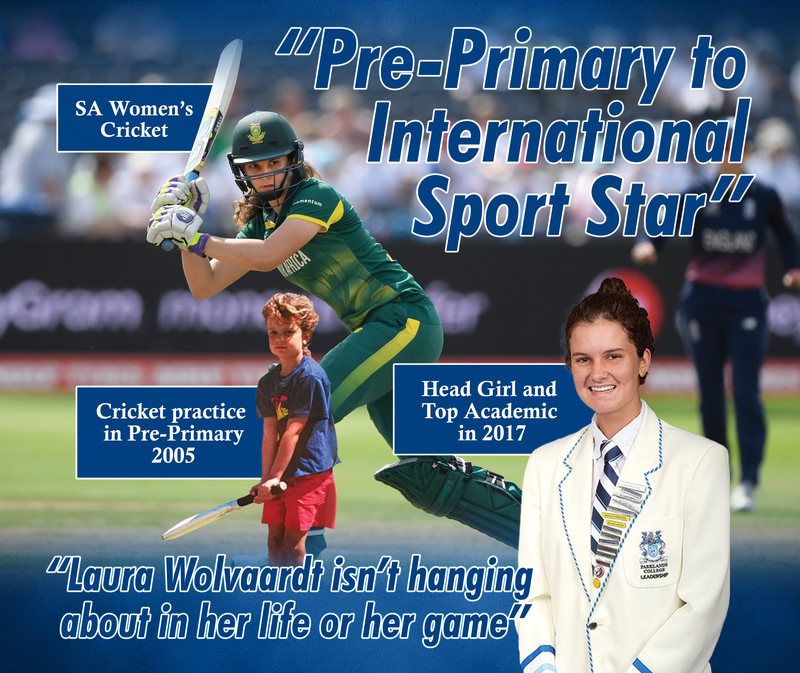 While Laura was honing her cricketing skills, she also maintained the top academic position in her grade year after year, played hockey for the school’s first team and participated in cultural events, even recording a song at the Parklands College Studios. Laura made her debut for the South African senior side in February 2017, when she played in a One Day International series against England. In her second match she scored her maiden half-century and that was just the start. In August 2016, at the age of 17, Laura became the youngest centurion, male or female, for South Africa, in international cricket. In May 2017 she was named the Women’s Newcomer of the Year at Cricket South Africa’s annual awards. 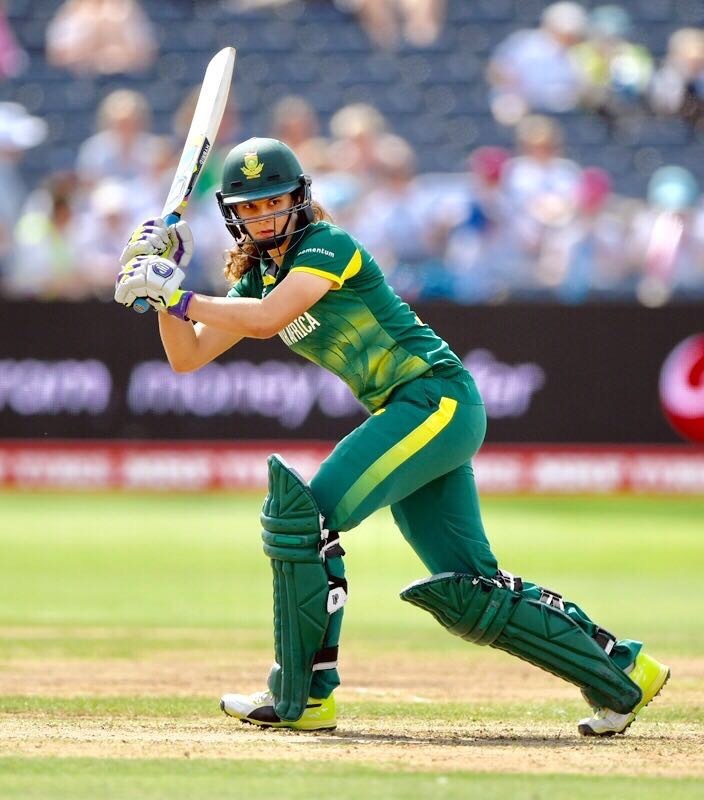 Laura opened the batting for South Africa at the Cricket World Cup in England in 2017 and performed at such a high level that she was included in the international side at the end of the tournament. There is just no stopping this young sportswomen who is a great ambassador for the sport, her school and her country. We will see a lot more of her in the future!